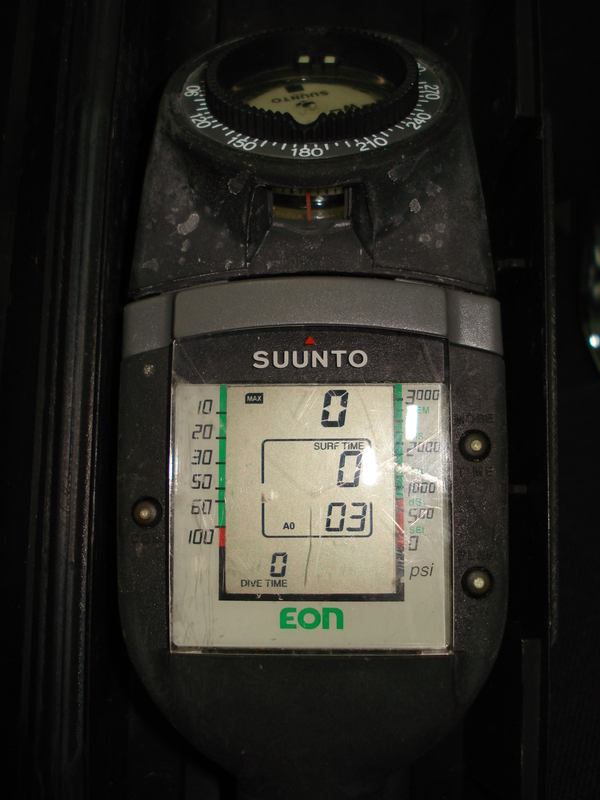 to put it bluntly, just user adjustables "Haldanian / Hills (B.A.) deep Stops"
they work until 1000 m, that's why you have to multiply the depth by 10 ! 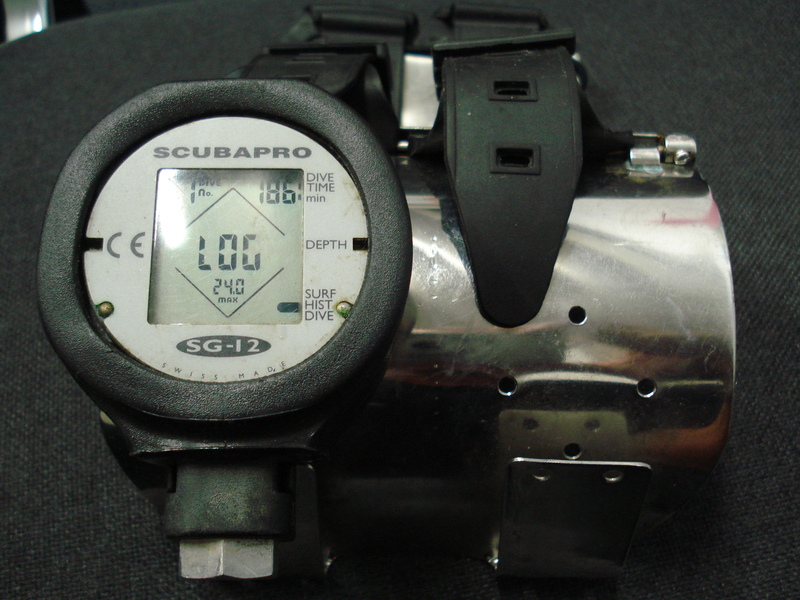 according to Edsel MURPHY, failure of a dive computer occurs only in the most critical phase of the dive! 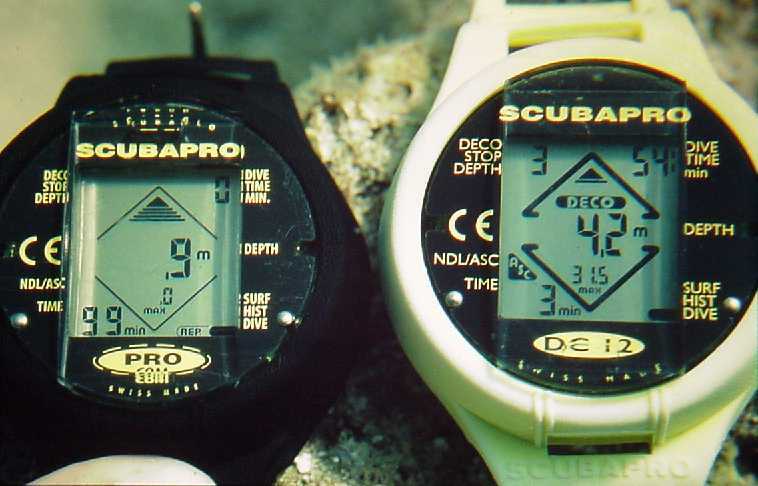 "If you have not seen a dive computer failure, you have not been diving enough."